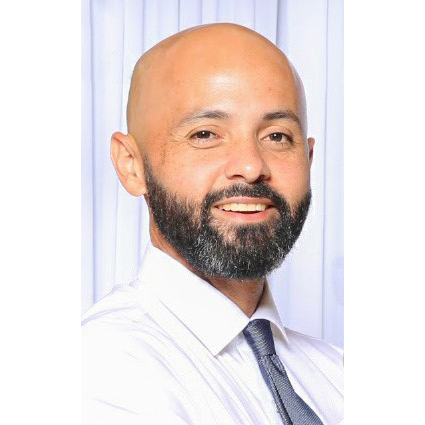 Jaime is a landscape designer and is involved with a variety of public works and private development projects, working on various phases of design, from schematic design to final CDs to construction administration. As a San Diego native, Jaime enjoys working on projects aimed at improving local communities and contributing to the overall enhancement of San Diego’s unique open spaces. Jaime received his B.S. in Landscape Architecture from UC Davis in 2010.